Tanks are huge storage containers that are manufactured to store oil, petrochemicals and other liquids. 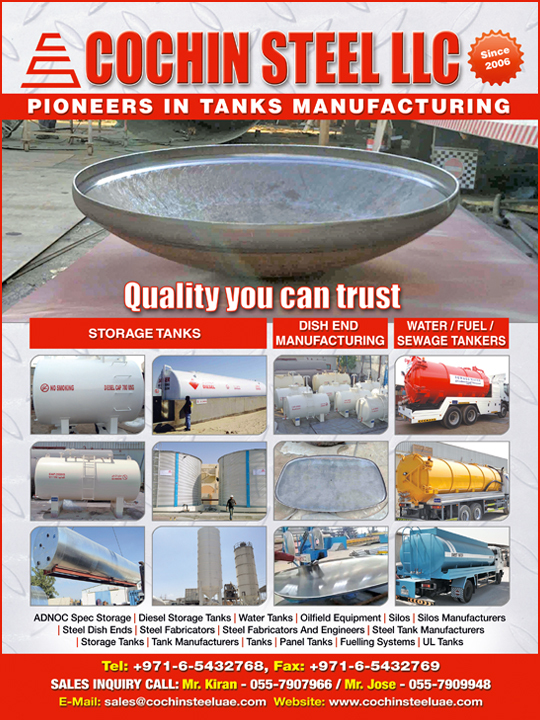 Tanks are manufactured from various metals such as steel, stainless steel, aluminum, PVC and so on. There are eight different kinds of storage tanks that are used for industrial purposes such as fixed roof tanks, external floating roof tanks, internal floating roof tanks, domed external floating roof tanks, horizontal tanks, pressure tanks, variable vapor space tanks and Liquefied Natural Gas tanks. These tanks may be placed above or below ground. Fixed roof tanks are cylindrical in shape with a cone or dome shaped roof which is permanently attached to the tank. Fixed tanks are used to store both liquid and vapor and are the most inexpensive type of tanks. An external floating roof tank is also a cylindrical tank with a roof that is not attached to the tank. Instead, the roof floats on the liquid in the tank and rises and falls with the level of the liquid. The external floating tank reduces the loss of the liquid through evaporation during the storage period. An internal floating roof tank has both a fixed roof and a floating roof. Horizontal tanks are usually built with steel or steel with fiberglass and are manufactured for both above and underground. Variable vapor tanks are manufactured with vapor reservoirs to accommodate fluctuations in vapor and temperature. A liquefied natural gas tank is used to store liquefied natural gas. They are built for underground and above ground applications and can store Liquefied Natural Gas (LNG) to temperatures as low as -162oC. 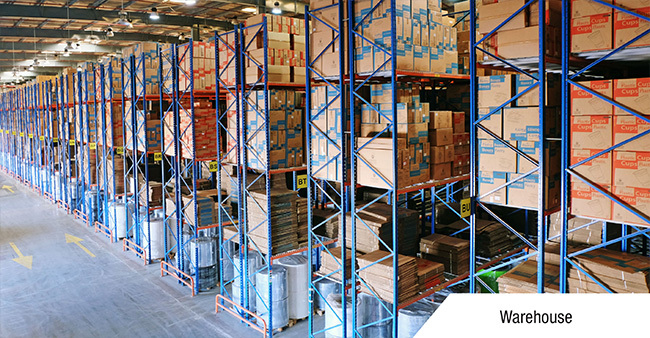 The best-known locations in UAE to find tank manufacturers are Industrial area 1 in Sharjah and Al Quoz Industrial area in Dubai.